The murder trial of fallen South African Olympian Oscar Pistorius resumes on Thursday for closing arguments after months of gripping testimony that captured the world’s attention. It will be a final showdown between two of the country’s top legal minds: defence lawyer Barry Roux, and senior state prosecutor Gerrie Nel, nicknamed “Bulldog” because of his brutal style of questioning. The hearing is set down for two days before Judge Thokozile Masipa, who is then expected to adjourn the case for a couple of weeks before delivering her verdict. South Africa does not have trial by jury. 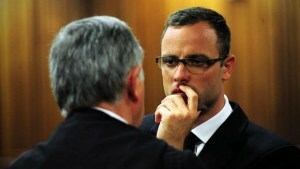 Pistorius, 27, is charged with murdering his model girlfriend Reeva Steenkamp on the night of Valentine’s Day last year. The double amputee athlete, known as the “Blade Runner” for his prosthetic limbs, claims he mistakenly shot Steenkamp through a locked toilet door, believing she was an intruder in his upmarket Pretoria home. Prosecutors argue that Pistorius deliberately killed the 29-year old law graduate, who had been his girlfriend for three months, after an argument. If convicted on the main charge of premeditated murder, the sprinter faces a minimum of 25 years in jail. The trial resumes after a month-long break, during which Pistorius – who is on bail – was involved in a bar scuffle in a Johannesburg nightclub. 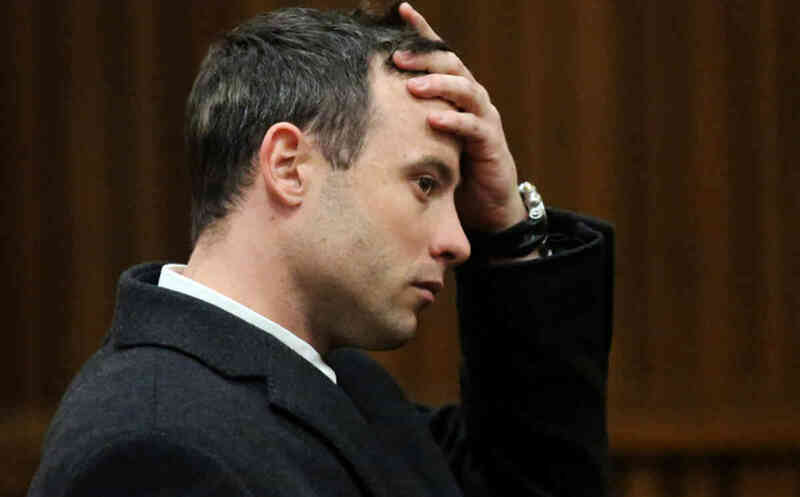 Pistorius was sent by the court for 30 days psychiatric observation after a defence witness testified that he suffered from “generalised anxiety disorder”. A panel of mental health experts found that he did not suffer from a mental disorder when he shot Steenkamp and could be held criminally responsible for his actions.